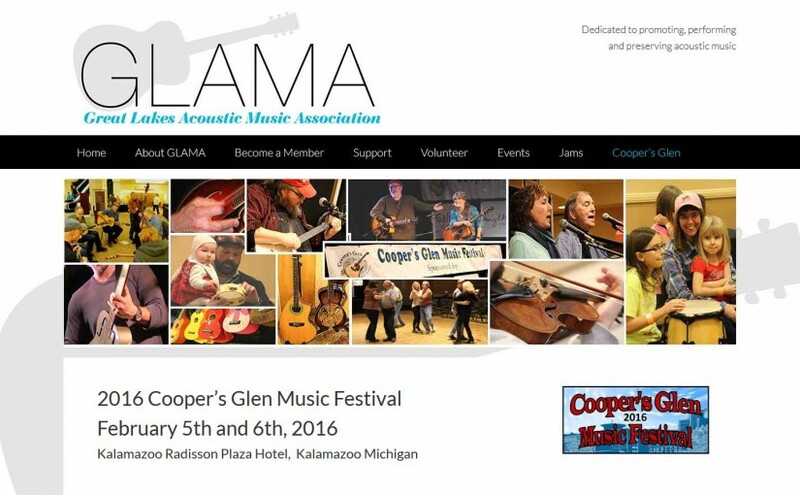 Brand new website for a new client – GLAMA, the Great Lakes Acoustic Music Association, located in Kalamazoo, MI. Very exciting to be working with this non-profit organization. They have been supporting acoustic music in SW Michigan since the late 80’s. 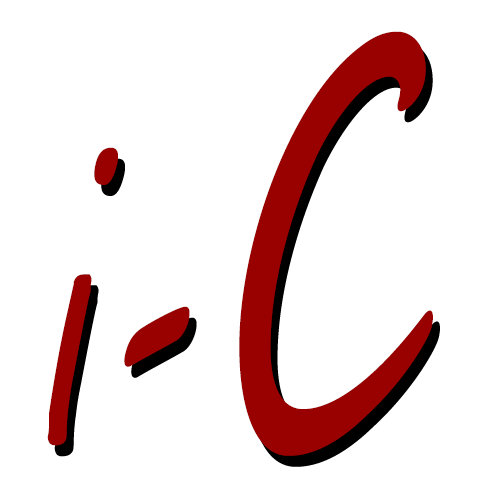 The board members are a very nice group of people and very ambitious to create and edit their own website. It has been a fun process and they are wonderful people to work with. Previous Previous post: Napco Inc.